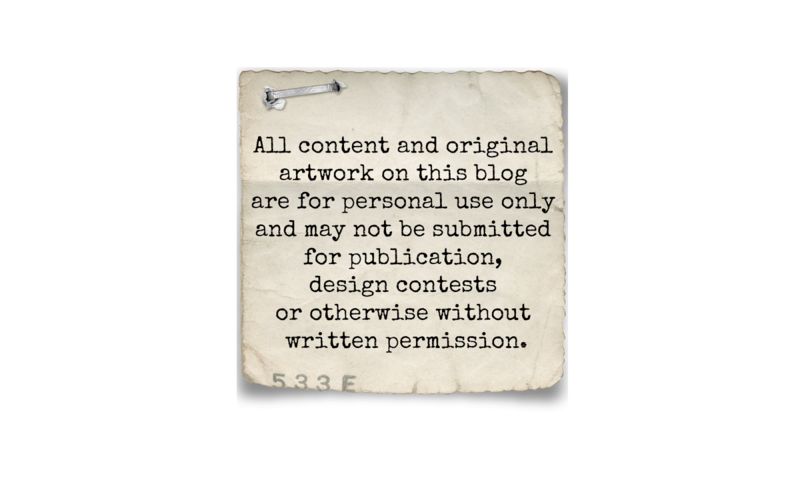 Moments of Tranquility... by Natasha Naranjo Aguirre: NEW Pion Design Collection! With the summer just around the corner, Pion Design is releasing a new collection, Grandma’s school book. The first bike ride, fishing trips, picnics and endless days at the beach - the list of summer memories worth saving is waiting to be written. 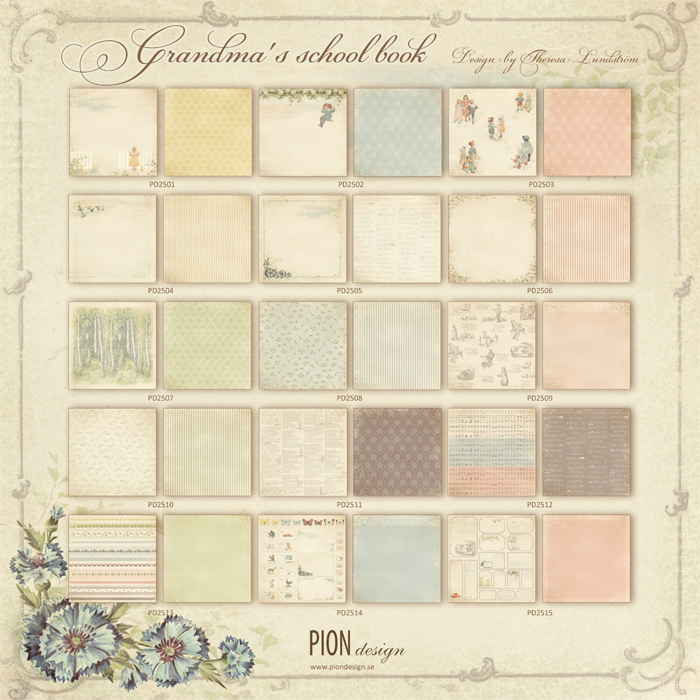 In order to preserve those valuable events, Pion Design is presenting the scrapbooking collection, Grandma’s school book. Inspired by the summer pictures in our grandparents’ school books, this playful collection will come in handy whether you are documenting family histories or crafting a graduation card. 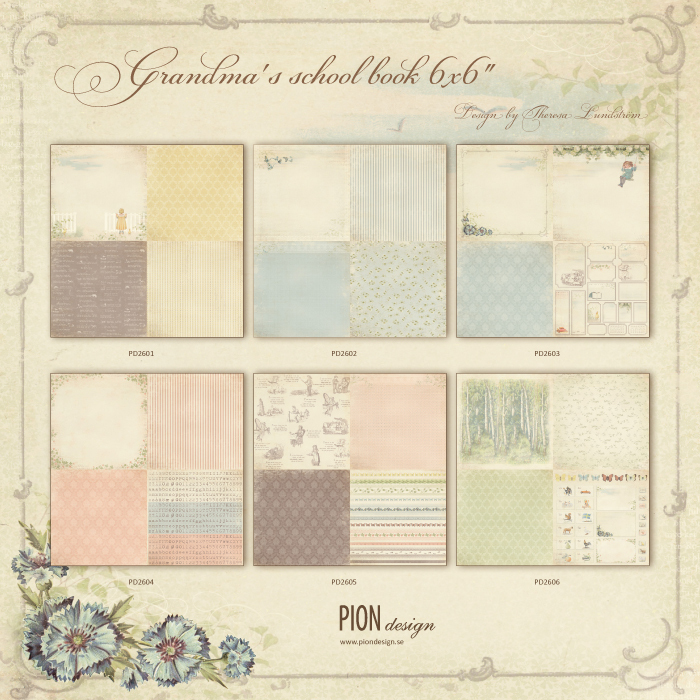 Grandma’s school book contains 15 double sided patterned papers and are available in both sizes 12x12" and 6x6". The summer-like patterns consist of cornflowers, butterflies, letters and alphabets. Images of children playing and swinging to the sky make us long for those warm summer afternoons and endless evenings. With the vintage and old fashion feeling that is characteristic for Pion Design, the aim of this collection is to inspire you to countless projects of a timeless design. Love Pion paper and this is another beautiful addition!